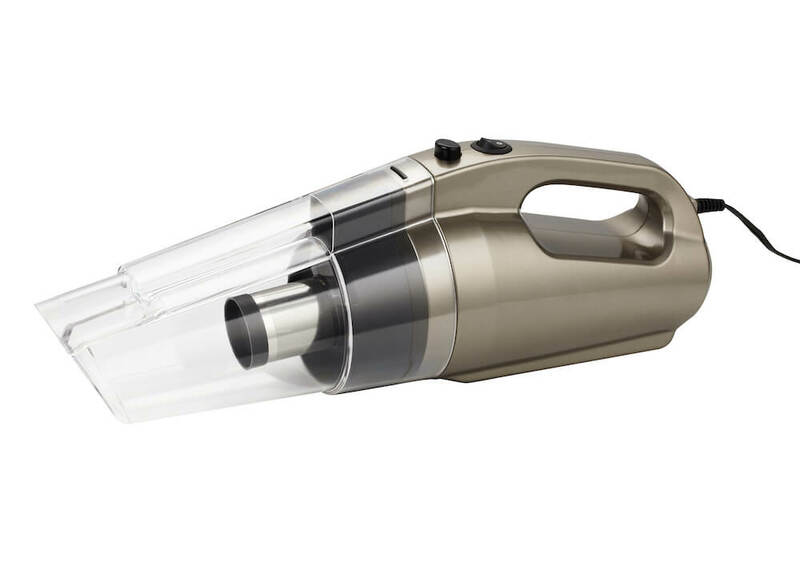 The Vacuum Cleaner with Pro-Cyclone Technology: Product Details: - The patented “L”-Shaped Pro-Cyclone Technology provides powerful suction and no loss of suction power even when the dust compartment is full. - Our HEPA filter traps particles up to 0.3 microns and prevents these particles from leaving the exhaust flow. - Designed with portability and convenience in mind, this lightweight and sleek vacuum cleaner can be stored and assembled easily. - Extra extension pipes are provided to reach drapes and ceilings with ease. - The mattress brush contains dual magnetic cotton straps and together with the “L”-Shaped Pro-Cyclone Technology, you can vacuum upholstery, bedding and mattresses to remove dust mites. 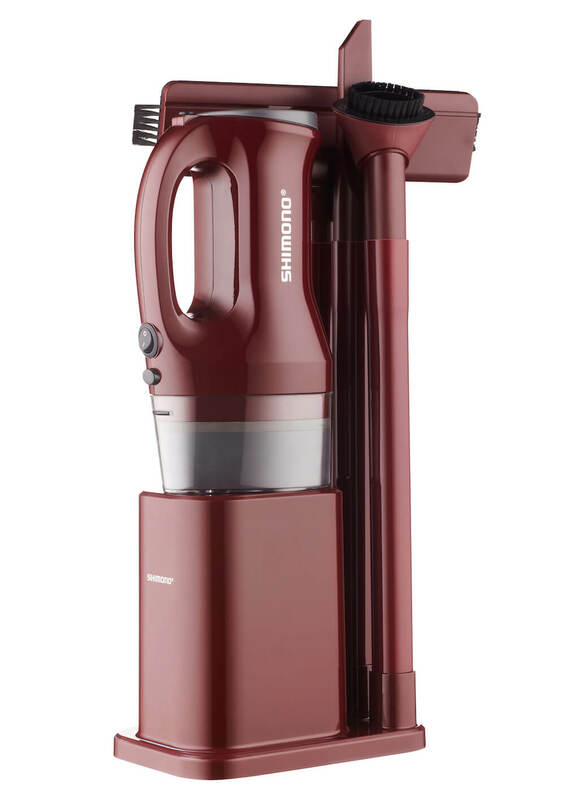 - The SHIMONO Vacuum Cleaner has no dust bag, and the canister and filters can be easily removed and washed with water to keep the vacuum cleaner hygienic. Features: - Easy to clean and manage. - No bags or filters to buy. - No extra costs necessary. - Built and tested to survive a lifetime (steel strainer). - Heavy-duty motor from Korea. - Small in size, beautiful and easy-to-carry SVC1015se Rocket Vacuum with more with five kinds of accessories including 180-degree rotating square brush, 360-degree rotating round brush, extending strip tube, bed brush and crevice tool pumping.